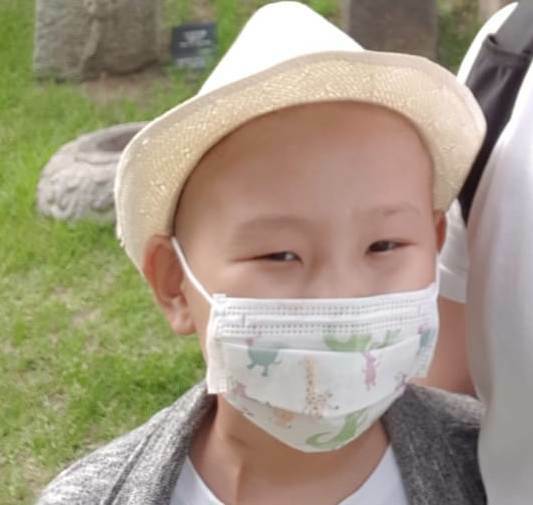 Support Giorgi in his fight with neuroblastoma! 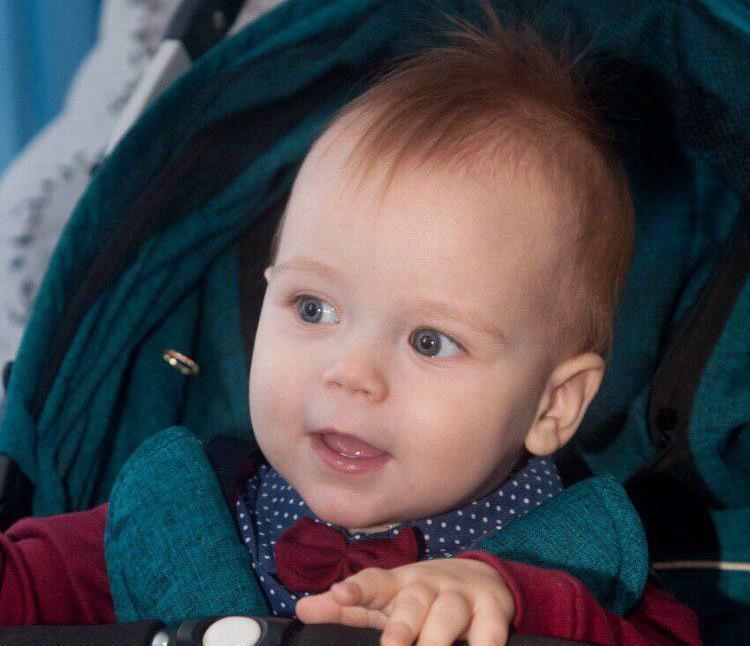 Little Giorgi from Georgia started feeling unwell last March – his temperature rose and he stopped eating. Until then he was a lively, active kid who enjoyed going to daycare. The parents took Giorgi to the local doctors who gave him a shot and brought down the fever. However, it soon returned. Giorgi parents took him to the capital, Tbilisi. There, the parents were shocked to discover that Giorgi was diagnosed with a type of childhood cancer, neuroblastoma. This diagnosis is rare, and in Georgia it is hardly ever seen. 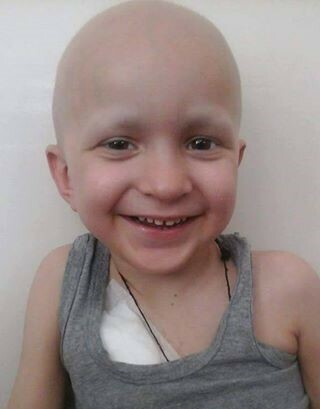 Giorgi’s parents had to take him next door, to Turkey, where the doctors are more experience with treating neuroblastoma. While Giorgi received help from his government and a local charity, as well as friends of the family, his treatment is expected to last a long time and be very costly. At this time, Giorgi underwent several cycles of chemotherapy, but there is still radiation, stem cell transplant, and MIBG therapy ahead. Giorgi’s family will appreciate any help. 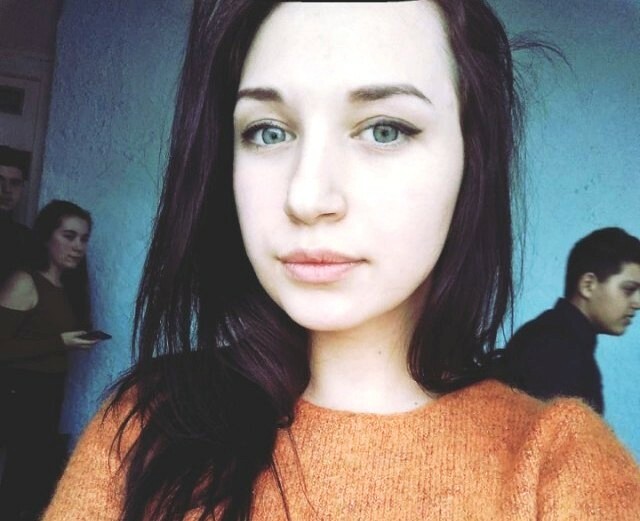 Previous StoryHelp Uliana undergo bone marrow transplantation! Next StoryHelp Narmin beat leukemia!